We believe God listens when we pray to Him and that He answers our prayers. We regularly set aside time to pray for people at the end of our Sunday Celebrations, and we have a team of people ready to pray for people with needs. 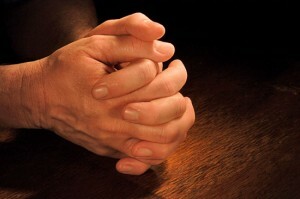 There are a number of ways for you to get in touch for prayer. Come to one of our Sunday Celebrations, contact our prayer team via email (pray@wildwoodchurch.co.uk) or ring The Gateway on (01785) 665062. You are welcome to join with us to pray every Sunday morning before the service from 9:40am. On the first Sunday of the month we hold a Prayer Meeting to pray about upcoming events, our ParkLife project and anything else which is on our hearts.